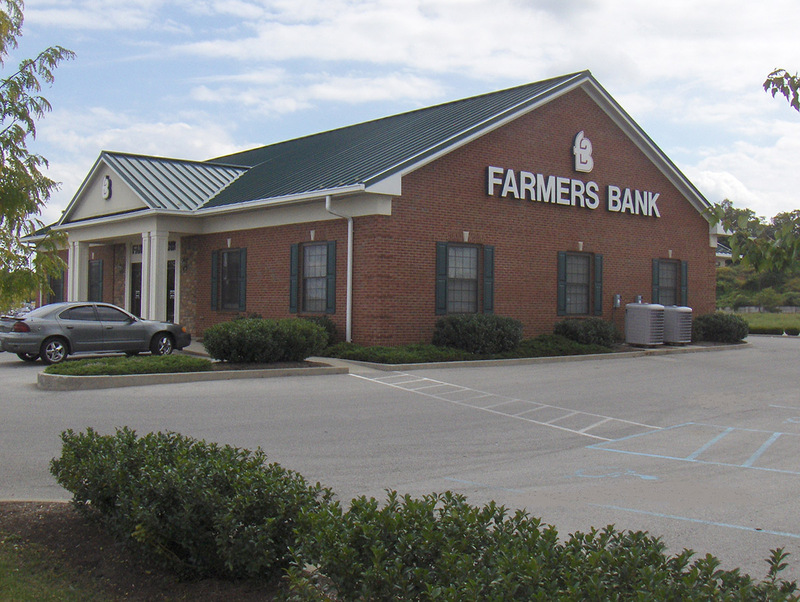 Wood frame construction with architectural metal roof, finished carpentry, casework and brick exterior. 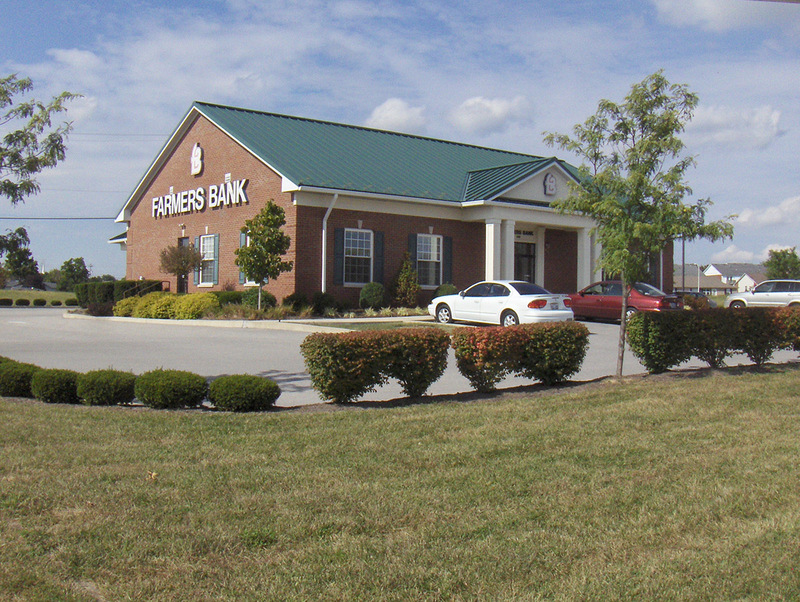 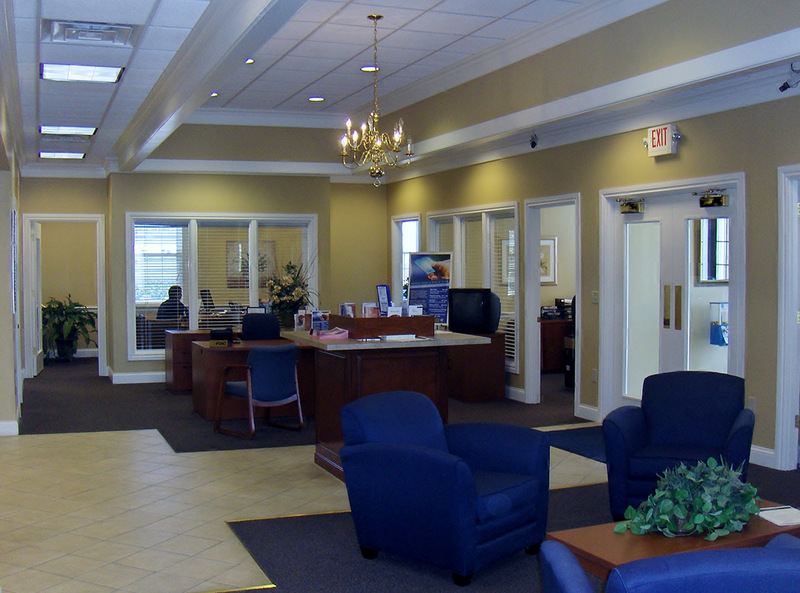 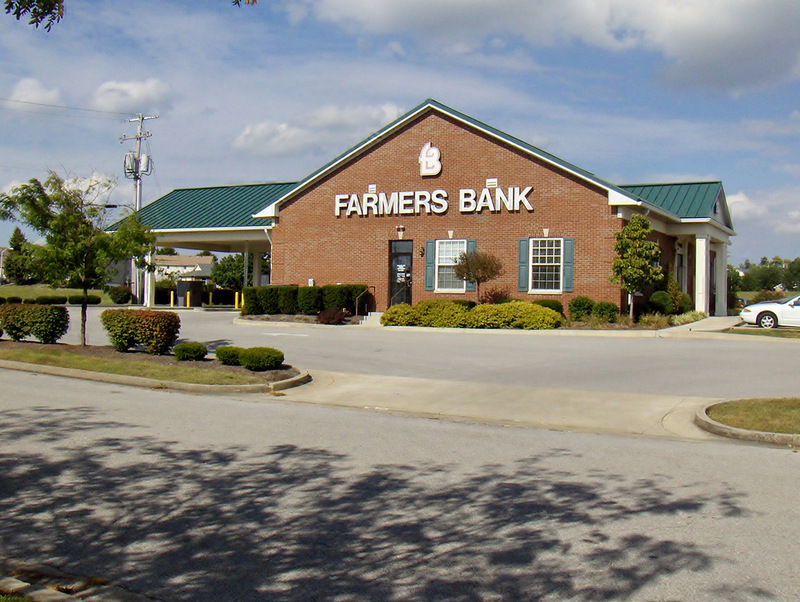 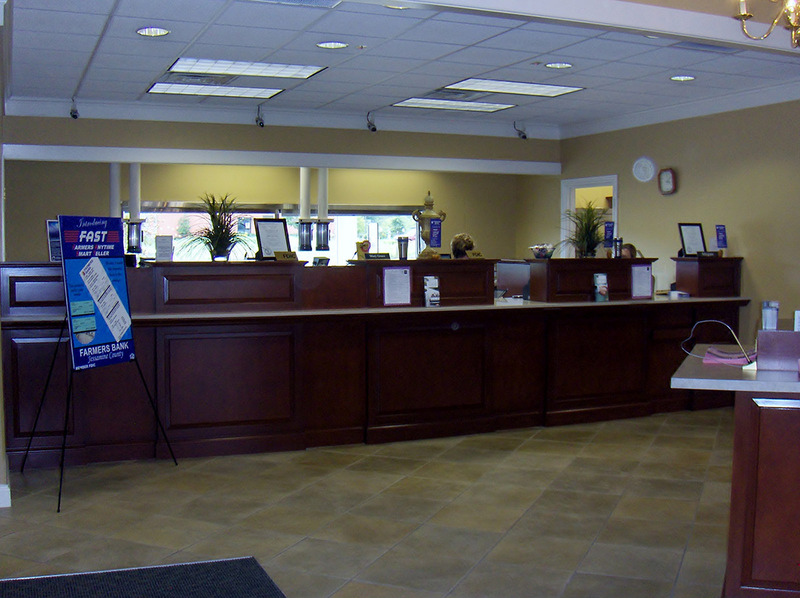 Collaborated with the owner to establish the interior design standards for their branch bank locations. 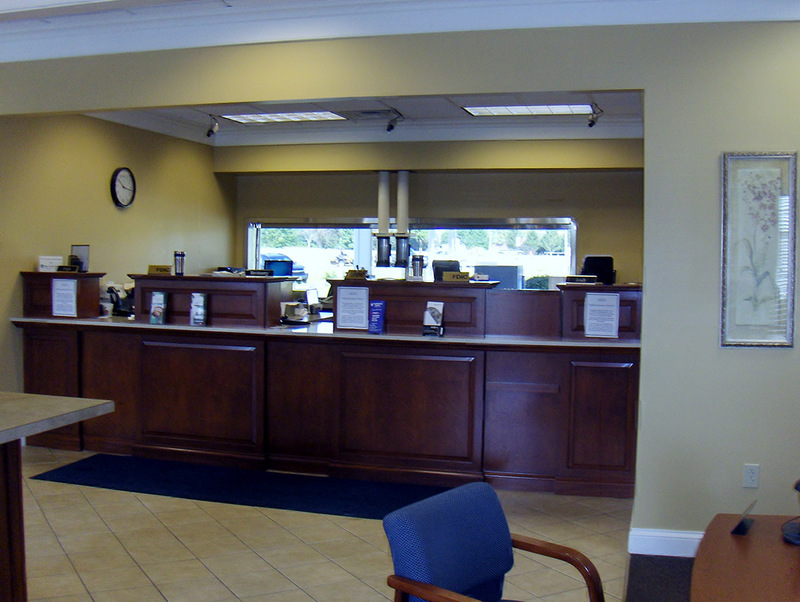 We worked with specialized equipment vendors for the installation of a vault, teller line, automatic teller machines, etc. 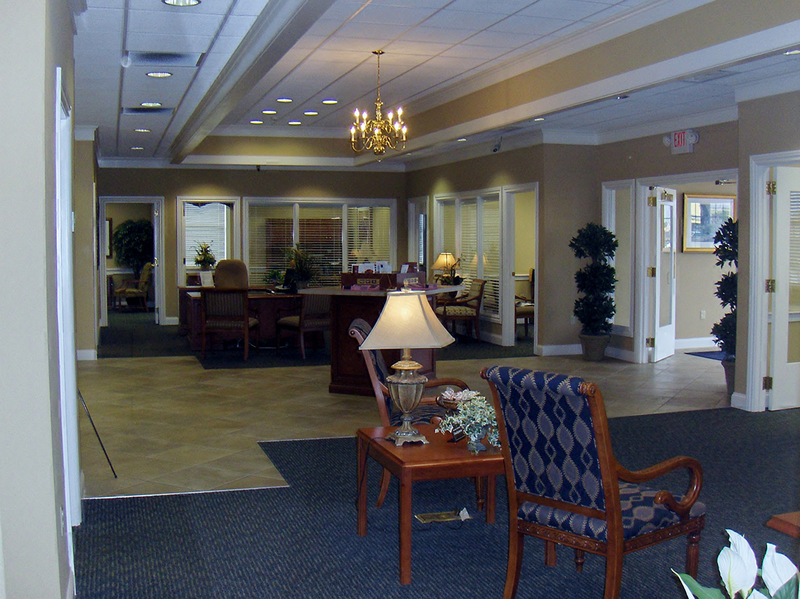 to insure proper installation while minimizing schedule impact.